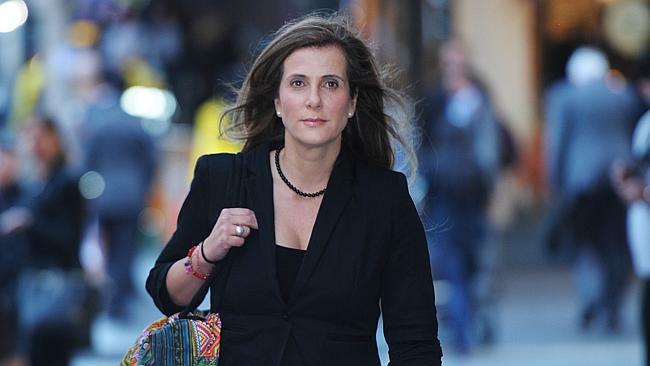 Now that Kathy Jackson has been ordered to pay $1.4 to the Royal Commission Into Union Corruption after she was described as a thief, liar and a hypocrite ‘of the first order,’ I wonder if Bill Shorten will be ordered to pay back the Labor movement the same amount for the same reason? Or will they let him off on the grounds that he was so transparently fraudulent, virtually from birth, that it’s Labor’s own fault for pretending otherwise and electing him as leader regardless? Many of us live in hope. Perhaps, too, I’ll have to return my $500,000 fee for taking on the role of trying to coach Bill out of these criminal tendencies before he was elected as Labor leader, knowing full-well I was doomed to fail. Darwinian science has long proven theft, dishonesty and hypocrisy to be traits common to all trade union leaders, particularly the ones who like to knife their own leaders, and I should have known this in advance before taking on the job, they would argue. And of course they would be right. Spending much of the money on lavish overseas holidays, rumpy-pumpy and what-not with Kathy over the years as her Chief Splurge advisor won’t help my cause much either.